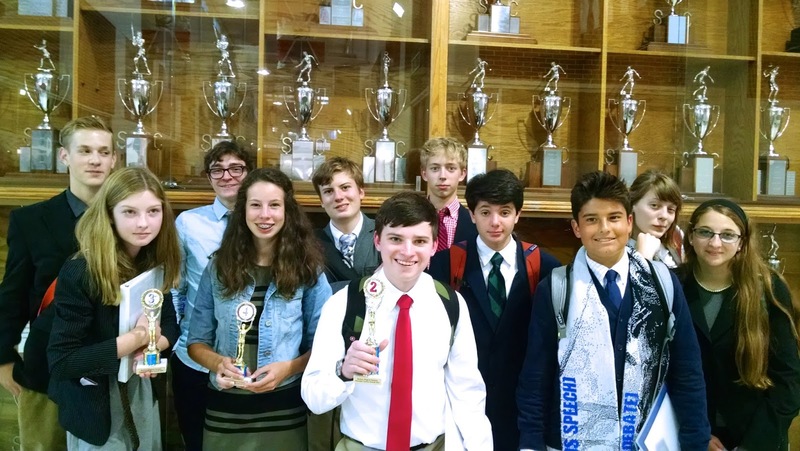 The 2015-2016 Carolina Day School speech and debate season got off to an exhilarating start as three first-time competitors received podium recognition at the Riverside tournament this past weekend in Greer, SC. Representing the school were juniors Ryan Bastin and Jackson Whitmire, sophomores Becker Andry, Jack Cook, Samantha Davis, Zoe Eshan, Kaden Motarjeme, Kathleen Norton, and Matthew Schultz, and freshman William Cahan and Olivia Kennedy. Accompanying the team were coaches David Dvorscak and Mark Wonnacott, and staff volunteer Janis McCambridge. In debate, the team’s youthful exuberance set the stage for a promising start. 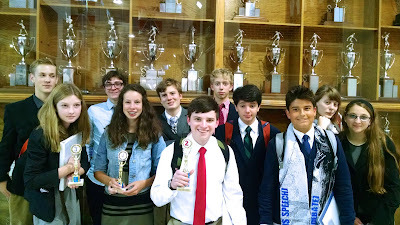 All six competitors were in their first tournament of the season, and all acquitted themselves admirably. Particularly, Motarjeme, Cook, and Whitmire finished with even records. Motarjeme posted an impressive three wins against a single loss, missing podium recognition on judges’ preference. The team next competes at North Mecklenberg High School on October 10. For more information about Carolina Day School, its pre-kindergarten through twelve independent day school program, call 828-407-4440 or visit carolinaday.org. Carolina Day School Upper School English teacher, Susan White, won first place in The Southern Writers Symposium: Emerging Writers Contest. Her story, called “Dreamland Goat,” beat 50 other entries in the short fiction category. White will read her story at the 25th Annual Emerging Southern Writers Symposium on October 23 hosted by Methodist University in Fayetteville. 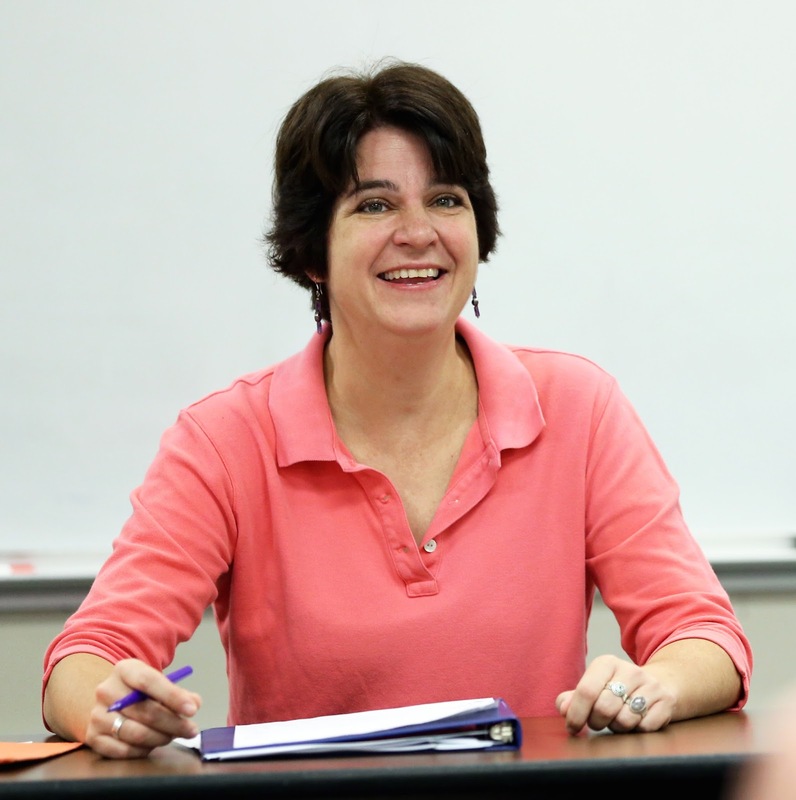 “Working with so many talented students on their writing has definitely made me a stronger writer,” said White. One of White’s other nonfiction essays, “Crazy Legs,” is published in “The Labletter” and has recently been included in the list of “Notable Essays and Literary Nonfiction of 2014” in book Best American Essays by Ariel Levy.